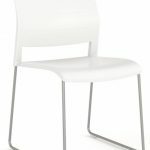 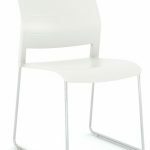 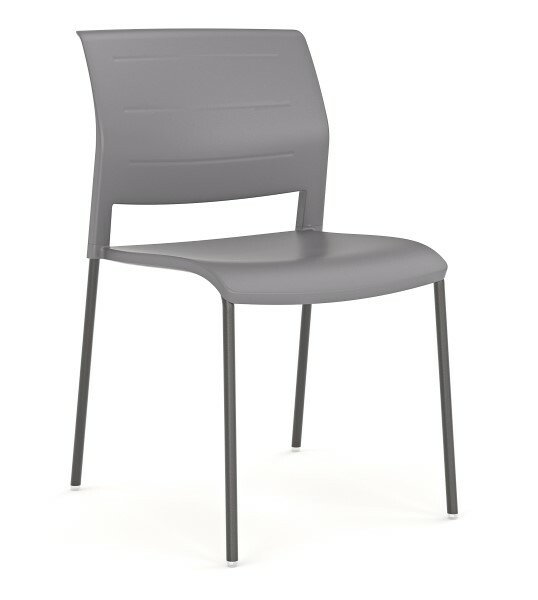 The Game Chair features a Low Profile Design and Stunning Ergonomically Contoured Seat! 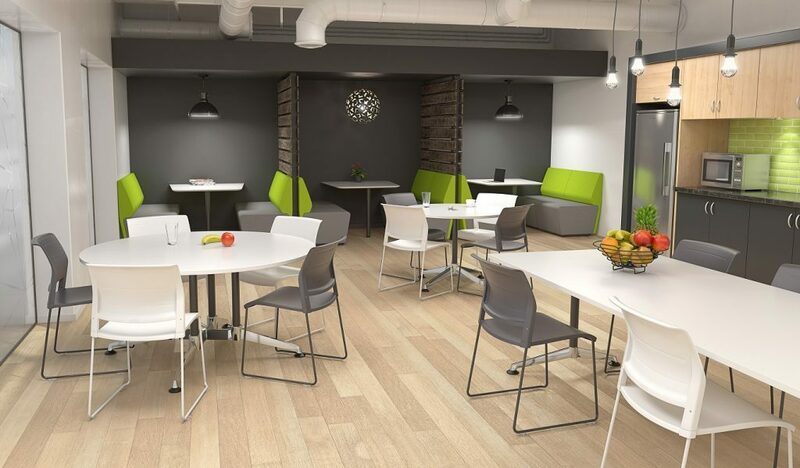 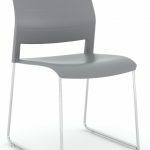 With feet that double as connectors and a Modern Colour Selection, the Game Chair will be a great feature in any room. 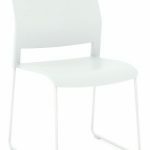 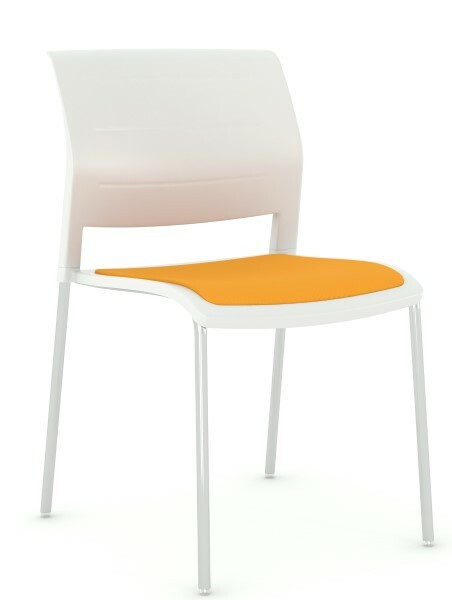 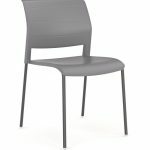 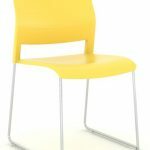 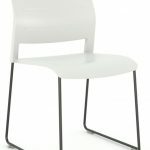 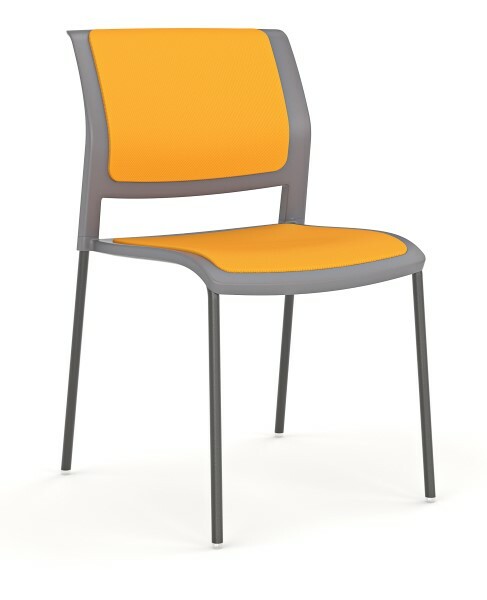 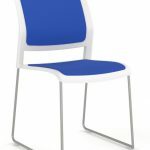 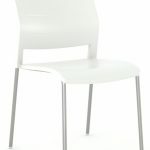 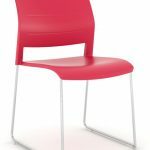 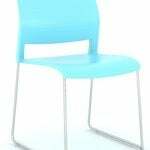 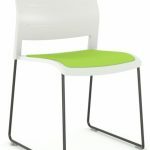 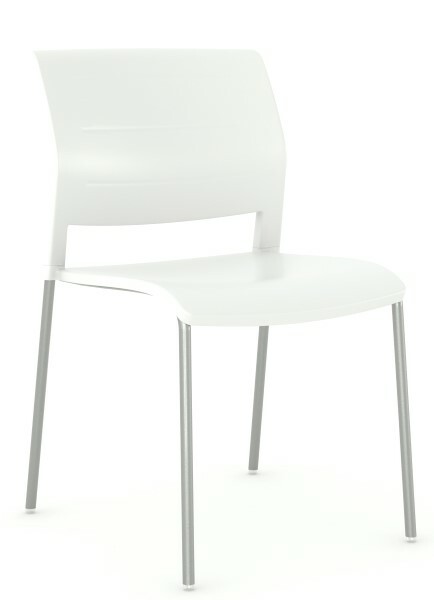 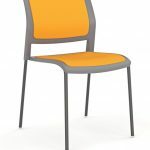 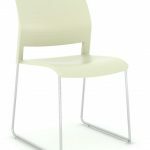 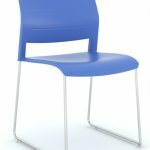 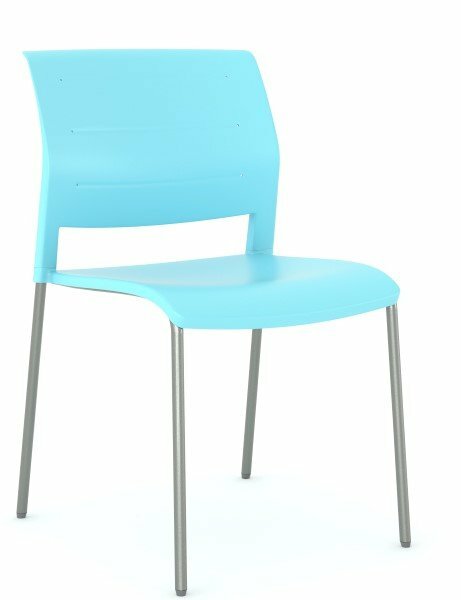 The Game Chair is Stackable and comes in a variety of Colours. 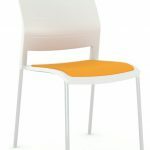 With a choice of an Upholstered or Non Upholstered Seat and Feet that double as connectors, the Game Chair is perfect for just one or many!